Try doing the same sequence of actions again in Little Reader and see if the same error happens every time. You may also take a screenshot, if applicable. 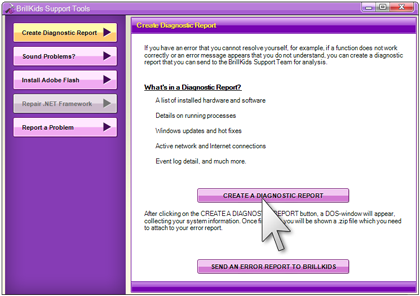 - Go to the Tools or Support screen and click on Support Tools. 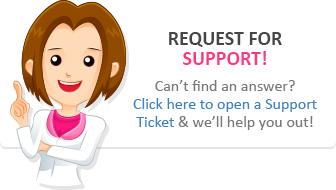 - Click on the Launch Support Tools button. A black window will open, collecting your system information. 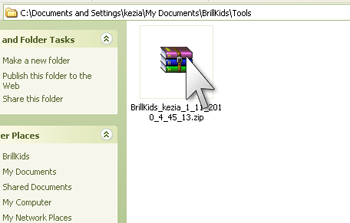 Once the tool has finished a Windows Explorer window will open, containing a file named "BrillKids_[NAME]_[DATE].zip"
- Open the Little Reader folder. 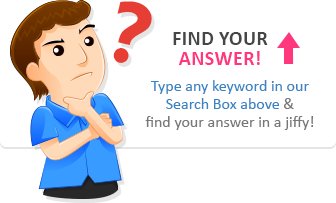 Post a new topic in the Little Reader Tech Support board.